“Welcome to Safe Bars! Safe Bars uses innovative bystander education strategies to empower DC-area bar staff to stand up against sexual harassment and assault. We also train people all over the country to start a Safe Bars program where they live. If you host your happy hour at a certified Safe Bar, you can rest easy knowing that the bar staff have your back. 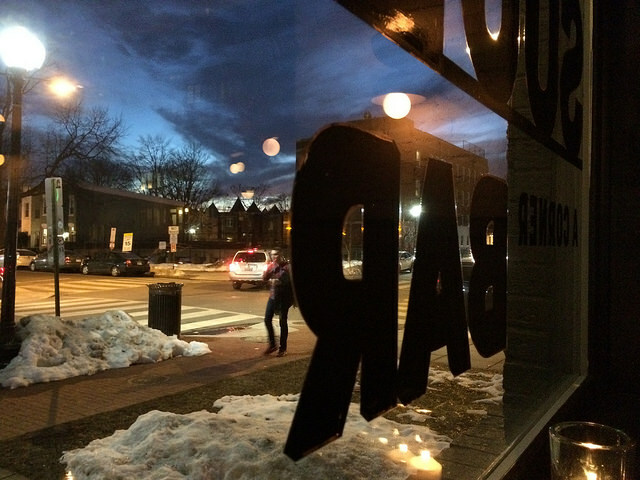 You’ll also be helping encourage other D.C.-area bars to get Safe Bar-certified!